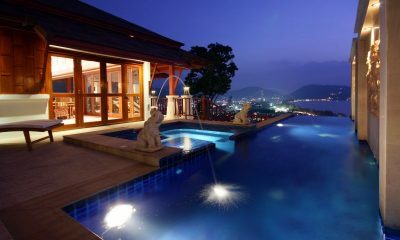 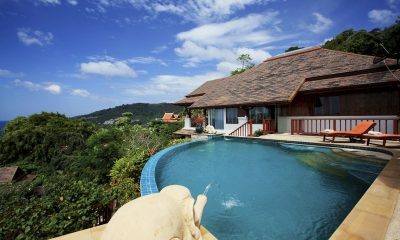 Baan Santisuk is an elegant Thai villa with gorgeous garden showers and infinity pool overlooking Patong’s white beaches. 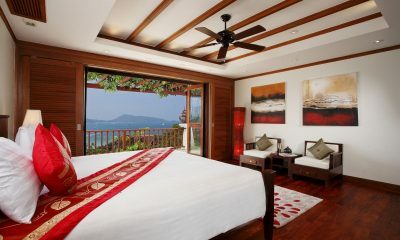 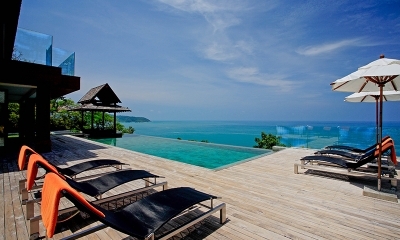 Although close to hip and happening Patong, Baan Paradise offers tranquillity perched on a hill over the ocean. 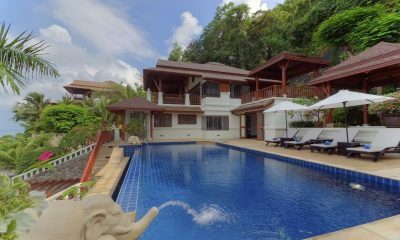 Patong Hill Estate Seven is a great family villa with a playroom for kids, pool table for adults and pool for the whole crew. 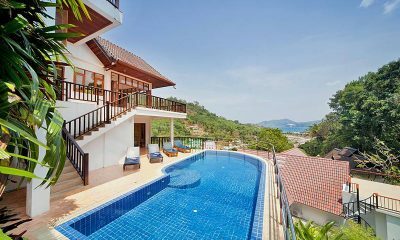 Villa Ansellia X1 is blessed with a gorgeous pool and open-air Jacuzzi offering sweeping vistas overlooking Phuket and the ocean. 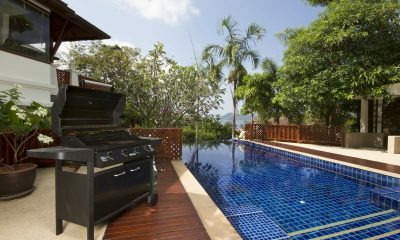 Villa Aranda X2 is a hilltop villa with an outdoor Jacuzzi offering sweeping vistas of the Andaman Sea close to exciting Patong. 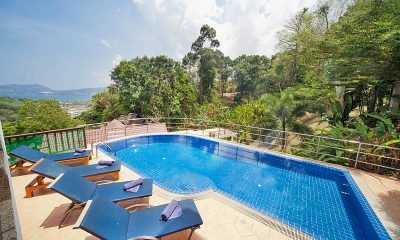 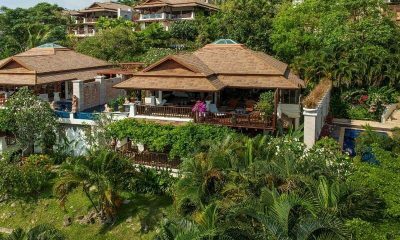 Villa Cattleya C10 sits on a tropical hill overlooking Patong Bay, offering luxurious seclusion within 300 metres of Patong Beach. 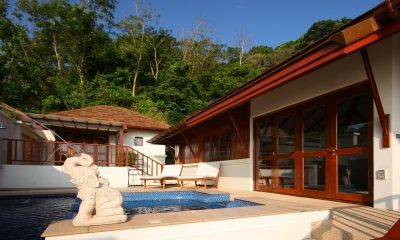 Villa Cattleya C5A is a stylish villa, offering exclusivity of a private home, similar to other Cattleya properties. 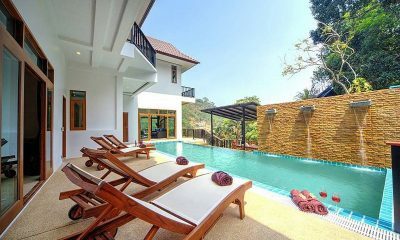 Villa Cattleya C5B is a lovely villa, with a perfect blend of style and luxury at it’s best. 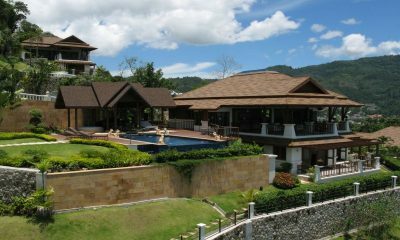 Villa Disa B3 is the closest to the common area facilities including the swimming pool, gym, sauna and clubhouse. 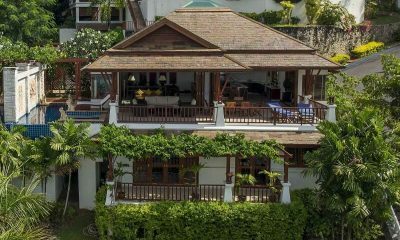 Villa Disa B7, lovely palette of Thai style living and neo-comfort invites you to experience the good life – with exclusivity thrown in for good measure. 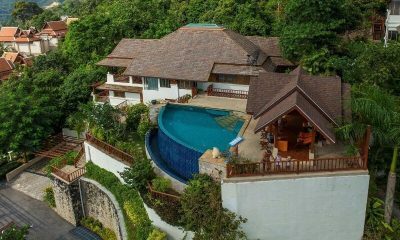 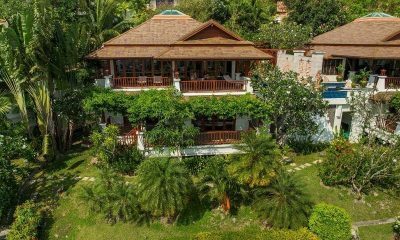 Villa La Cigale C11 is a beautiful Thai villa perched on a hillside, offering epic views within walking distance of Patong Beach. 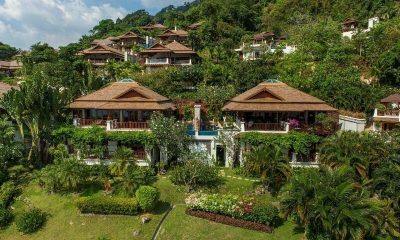 Villa Laelia W8 is in backed by verdant forests at the top of the estate which is designed to impress with awe-inspiring views over Patong Bay. 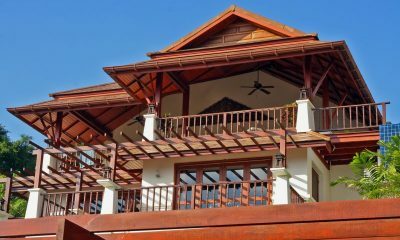 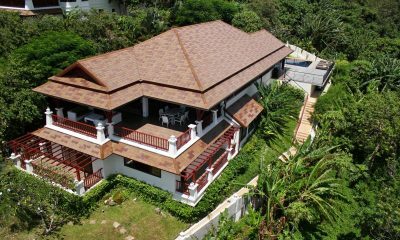 Villa Miltonia K2 is a three-bedroom villa situated close to the entrance of the estate and is surrounded by lush tropical landscaping ensuring maximum privacy. 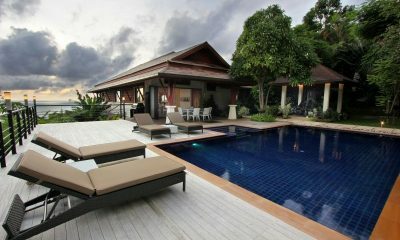 Villa Penda C7 configuration of this stunning property makes it ideal for a family holiday. 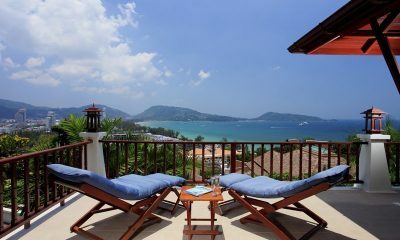 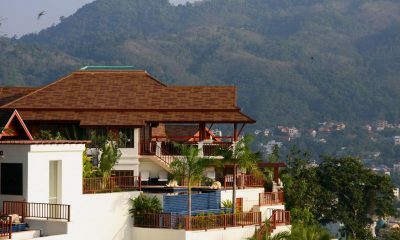 Villa Penda C7 is in Patong, Phuket. 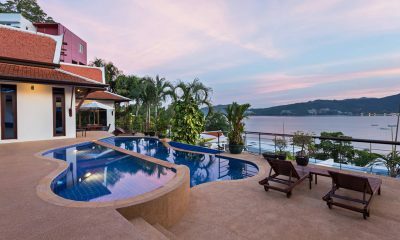 A perfectly located villa equipped with comforts unlimited and opulence galore, Villa Phala A1 invites you into the stunning setting of Patong Beach. 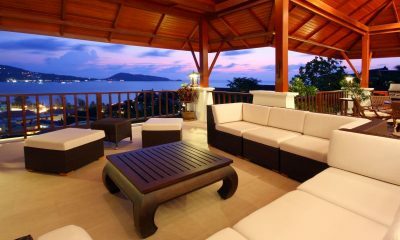 Villa Phala A3 is gorgeous villa which offers maximum privacy and awe-inspiring sea and sunset views. 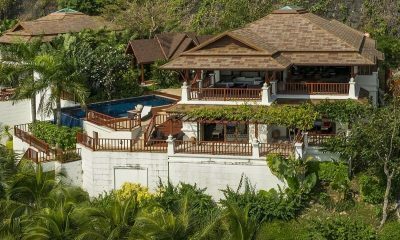 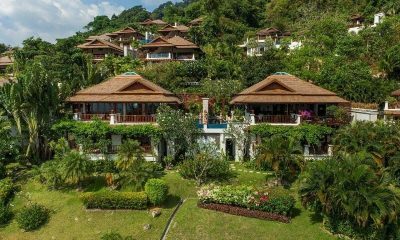 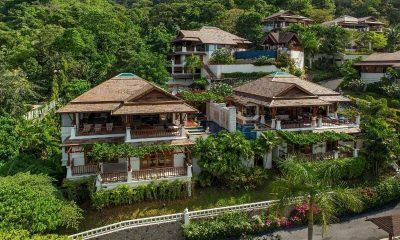 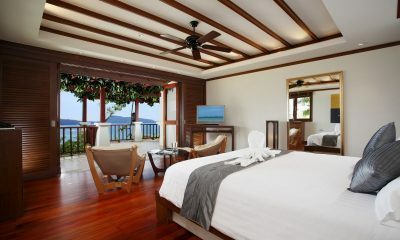 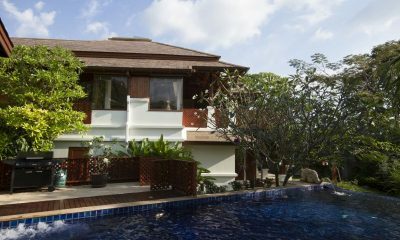 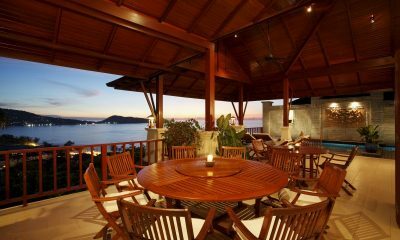 Villa Phala A5 is backed by a lush forested mountain and overlooking the azure-blue Andaman Sea. 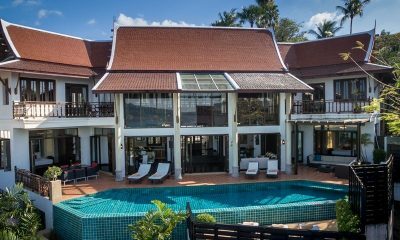 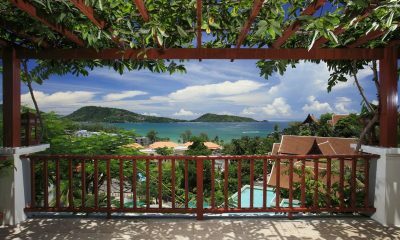 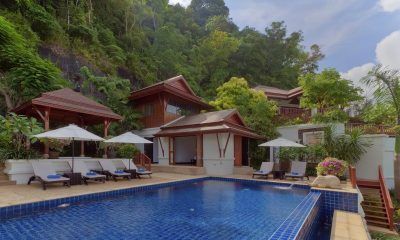 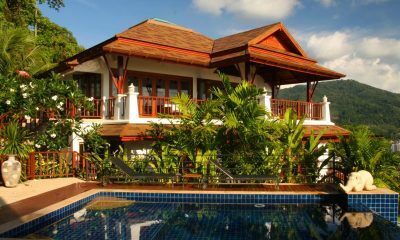 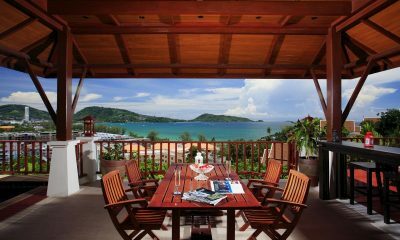 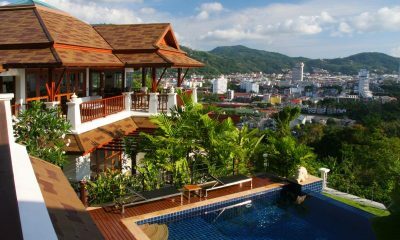 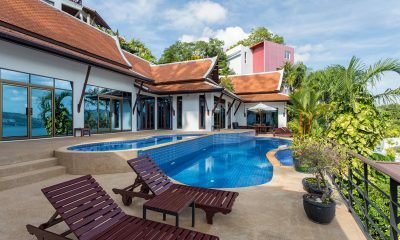 Villa Pra Nang is a Thai style villa offering a games room and beautiful ocean views from its lagoon pool, 5 minutes from Patong Beach. 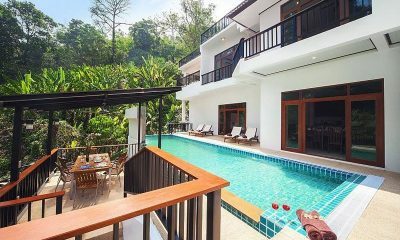 Villa Vanda P1 is featuring five-bedrooms on a spacious plot of land at the outer edge of the property surrounded by lush gardens and forests for ultimate privacy. 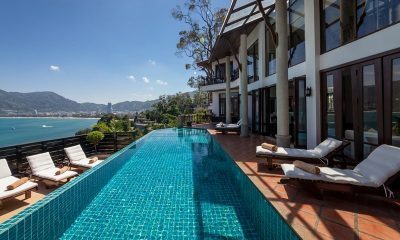 At the luxurious Patong Hill Estate 5, a lagoon-like pool overlooks the ocean and the décor charms with rich oriental style in picturesque Phuket.